Visitors to Bay Hill will notice some major changes to the practice area in a few months. Here’s more proof that Arnold Palmer’s Bay Hill Club & Lodge is carrying on since the passing of its legendary owner 16 months ago. The second Arnold Palmer Invitational, played in March, benefitted from the return of Tiger Woods to draw record crowds and Rory McIlroy’s rousing victory kept the excitement at a fever pitch. But that’s not all. 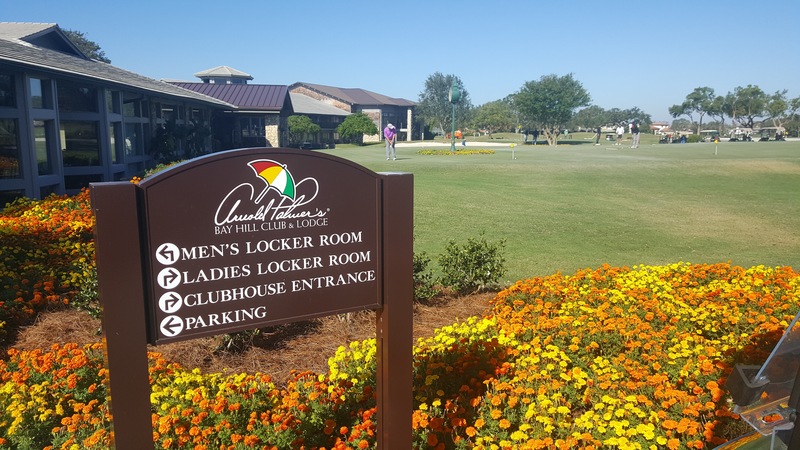 A week after the tournament ended the Arnold Palmer Design Company announced some major upgrades to the popular facility. An extensive two-acre short game area will be among the improvements made to the driving range, and a new hole is coming to the nine-hole Challenge Course. The Championship layout will also get a new state-of-the-art irrigation system. Four greens of varying shapes and sizes, as well as a collection of bunkers, will be built as part of the short game facility. The creation of the short game facility will require a change to the finishing hole on the nine-hole Charge Course. It’ll become a drivable par-4. Work on both the short game facility and Championship Course will begin in May with the target for completion in October. The Championship Course will remain open for play while the new irrigation system is installed, though periodic hole closures are possible. The plan is for only one hole to be closed at a time, and only for two-three days. No. 9 at St. Lucie Trail is one of many challenging holes on the Jim Fazio-designed layout. The PGA of America’s PGA Golf Club in Port St. Lucie, Fla., now has three courses instead of four. 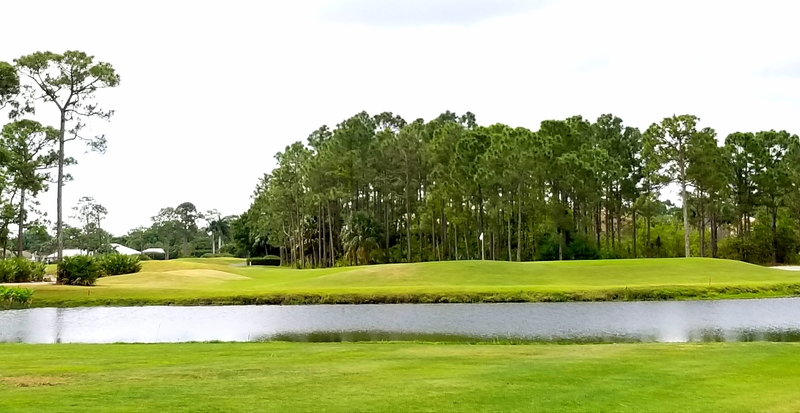 St. Lucie Trail, located on the opposite side of Interstate 95 from the club’s other courses (Wanamaker, Ryder and Dye), has been acquired by the CBI investment group that also owns The Evergreen Club, a public facility in nearly Palm City. 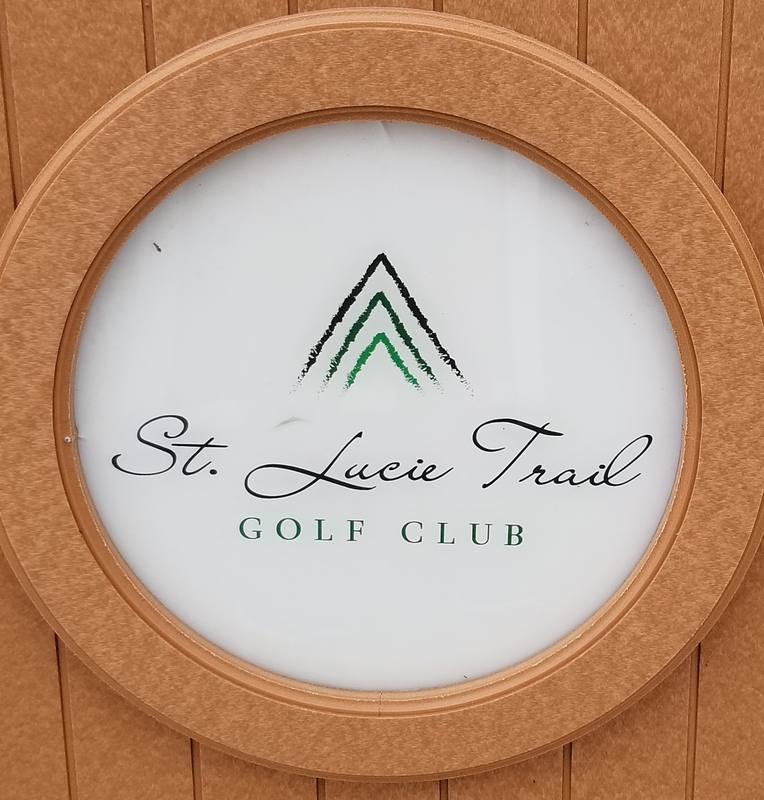 PGA signage was removed on Friday and St. Lucie Trail opened under its new ownership on Saturday. The transformation is not complete, however. Still in limbo is what will happen to St. Lucie Trail’s tennis courts, swimming pool and clubhouse. The bottom floor, of the clubhouse which includes the pro shop and bar area, is still being operated by the new owners but the rest of the clubhouse may be converted to office space and nearby home owners may want the tennis courts and pool. St. Lucie Trail, designed by Jim Fazio, opened as St. Lucie West Country Club in 1988 and was owned by the PGA of America before the other three courses were built at the PGA Golf Club resort. The PGA renamed it PGA Country Club and operated it as a private facility for nearly two decades before opting to open it to the public in November of 2014. At that point it was renamed St. Lucie Trail. 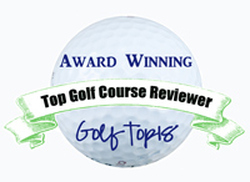 The PGA of America, which encompasses 29,000 members, also owns Valhalla in Kentucky. Both the Trail course and the nearby 35-acres PGA Learning Center were put up for sale about a year ago but no buyer has been found yet for the Learning Center. Matt Boyd, head professional at The Evergreen Club, will also serve in that capacity at the Trail. How the St. Lucie Trail clubhouse will be used since the course’s sale is still to be determined. Michael Jordan, the basketball legend and long-time golf addict, is building his own course on a former citrus grove in Hobe Sound, Fla., about 20 miles south of PGA Golf Club and St. Lucie Trail. 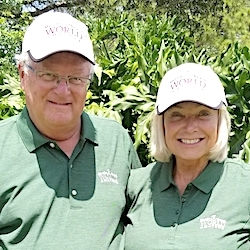 Jordan, who has a restaurant in Jupiter — a few miles to the south of his new course, has hired Bobby Weed as the course architect. The course will be built on 240 acres adjacent to the Hobe Sound Polo Club. The course is expected to open in early 2019. In an effort to encourage more late-afternoon play the staff at Wisconsin’s Erin Hills – home of last year’s U.S. Open – will offer its visitors a five-hole option. Parts of the first six holes will be used in a five-hole loop with tee box adjustments the key to creating a different playing experience from the standard 18-hole route. Myrtle Beach has long hosted what may be the strongest high school tournament in the country. This year’s 20th staging of the Palmetto High School Championships was completed on Saturday with Boiling Springs of South Carolina the champion. Boiling Springs’ four-man team covered the respected True Blue and Caledonia courses in 2-over-par for the final 36 holes and won the title by 14 strokes. The tourney drew 28 teams from nine states and Boiling Springs’ Trent Phillips was low individual with an 8-under 134. He shot a tournament record 63 in the first round and is headed to the University of Georgia next year.